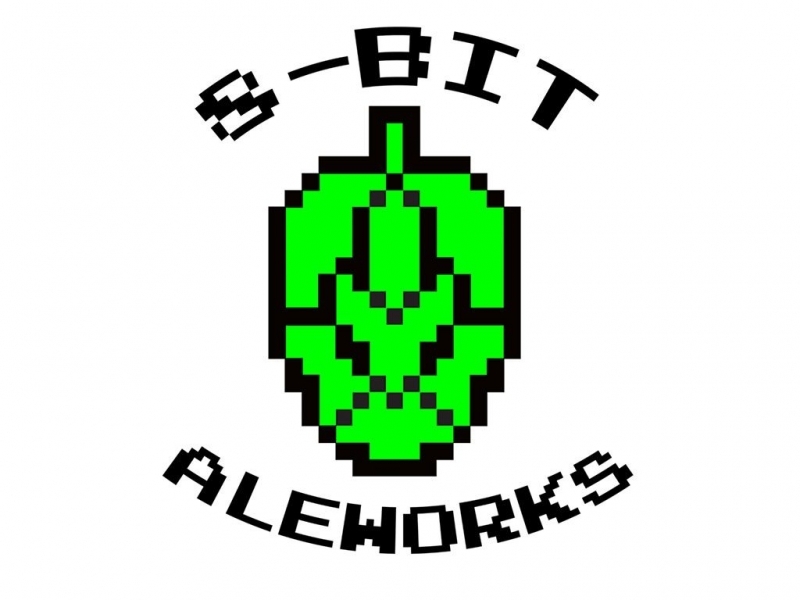 8-Bit Aleworks is a craft microbrewery located in Avondale, AZ with a retro-gaming theme. 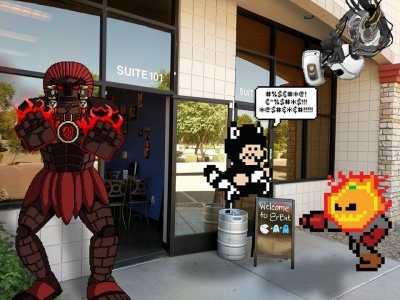 Founded by Ryan and Krystina Whitten, a husband and wife team, 8-Bit opened in May of 2015 and is a production style facility. 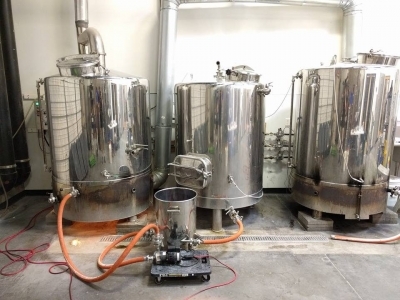 Located in an industrial complex, the brewery focuses on creating unique and refreshing craft beer in small batches. 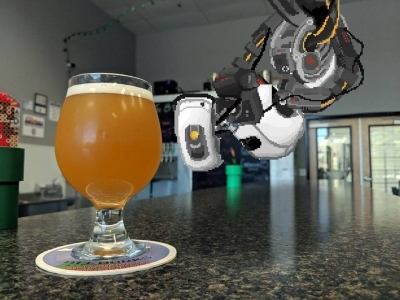 The brewery includes an attached tasting room which seats 46 guests and offers NES, Super Nintento, arcade cabinets (Gravitrex & X-Men) and tabletop games for guests to enjoy. The tasting room has a relaxing and fun atmosphere with outstanding service to complement the beer. 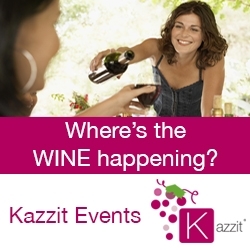 You will often find Ryan or Krystina behind the bar and interacting directly with visitors. Guests are also welcome to bring outside food in to eat while drinking their beer, or take advantage of the occasional food trucks available on most Wednesday and Friday nights. This mom-and-pop operation is the first brewery within the city of Avondale and only the fifth microbrewery to open in the West Valley. We're just south of Garfield towards the back of the complex. Hand-crafted beer with a nostalgic 8-bit theme. Ryan received his first Nintendo, the NES Action Set, for Christmas in 1988 and has never looked back. Though he still has that same system in perfect working condition, you can usually find him on his PS4 with a beer in his hand (when he isn’t at the brewery). Ryan started brewing at home in 2004 and spent eleven years perfecting the practice on a small scale before opening 8-Bit Aleworks. He has a degree is in visual effects along with a few IMDB listings and an Emmy to his name, but now he uses that knowledge to design all of 8-Bit’s graphics and merch. Prior to opening, he spent 5 years working in online marketing and running a small computer repair business. 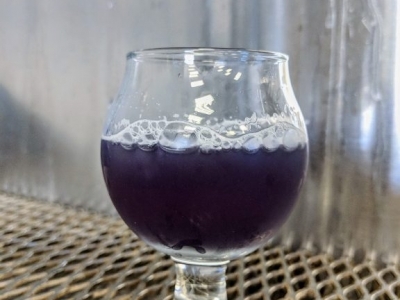 His approach to brewing is to make high-quality, drinkable beer, but he isn’t afraid of unique flavors, which makes him a bit of a mad scientist. Whether his ideas are crazy or not, he loves brewing and his passion carries through everything 8-Bit does. Krystina grew up with an NES and SNES and a handful of games, but she played them for hours, and in college, she basically spent most nights playing Mario Party and Legend of Zelda: Ocarina of Time on her N64. It wasn’t until she met Ryan that she grew into gaming on a Playstation and drinking craft beer. Now she combines these shared passions into helping Ryan run 8-Bit. 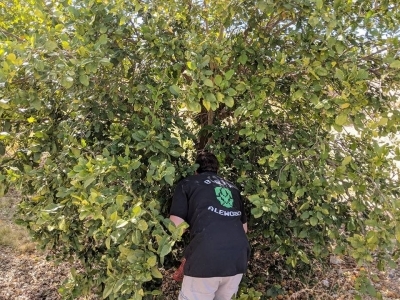 She also maintains a full-time job to support the two so the business can reinvest in itself, while attending school and editing Choose AZ Brews, the Arizona Craft Brewer’s Guild official magazine. 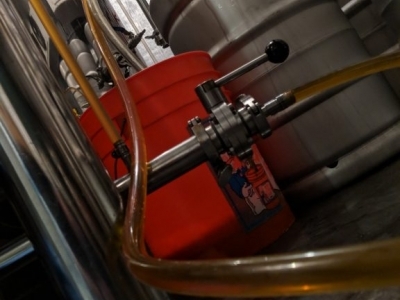 As a writer, she handles all of the brewery’s content and written needs, and offers occasional ideas for beers. Krystina also assists with event planning for the brewery and hopes to tie her passion for running into the brewery by eventually organizing an 8-Bit 8K run.